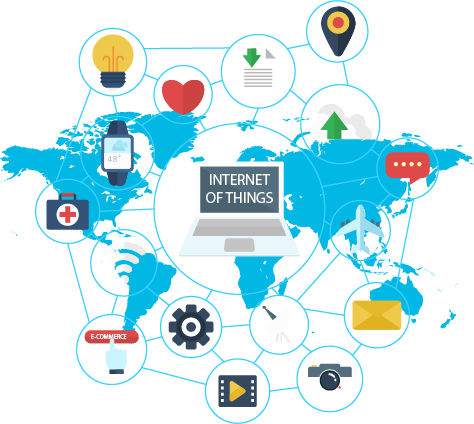 Our IoT Testing expertise has helped Fortune 500 companies make their products successful. 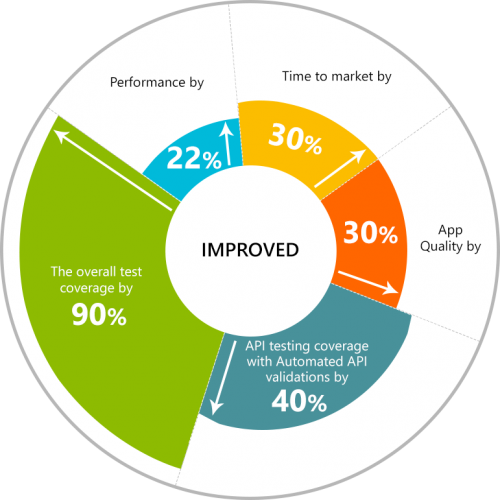 Leverage end-to-end software testing to assure optimum performance of your IoT enabled apps. 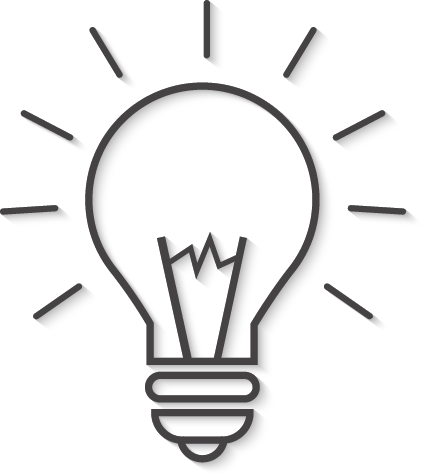 Request for a session on our IoT App Testing capabilities. Contact Us! Are your IoT devices safe and ready to tackle the following challenges? Quality and Performance form the keystone of IoT devices to function and interconnect seamlessly. 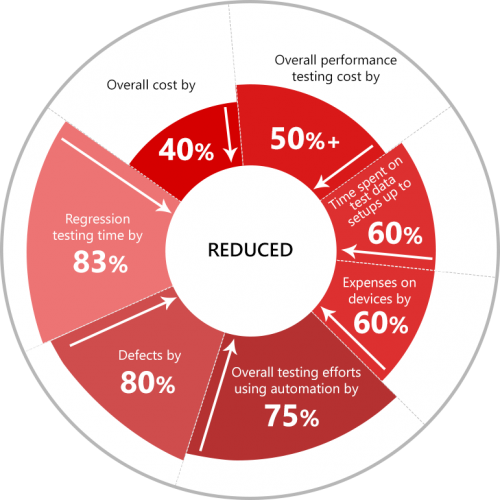 Ensure testing of the end-to-end functionality of multiple devices across platforms. 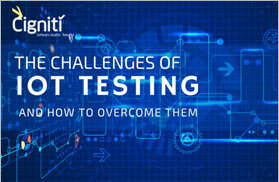 Cigniti’s experience in IoT app Testing as a Service (TaaS), a team of IoT-skilled testers, and a robust IoT testing infrastructure (– labs, simulators, test racks etc.,) support real-time testing of Big Data, Compatibility, IoT Security, Performance, Pilot, Regulatory, Reliability, Upgrade, Usability, and smart devices in a dynamic environment (RFID, Sensors). Service Virtualization services using simulators of various devices, vehicles etc. Detect Vulnerabilities, Stay Compliant and Save Costs with Cigniti, your 360° Application & Software Security Testing Partner. TALK TO OUR IoT TESTING EXPERTS! Why leave it to chance, when you can leave it to experts? With IoT becoming all pervasive, testing the apps and products before launching them to the market is a board-room discussion for organizations. Contact us for overcoming your challenges!